Previous fun cars and projects. 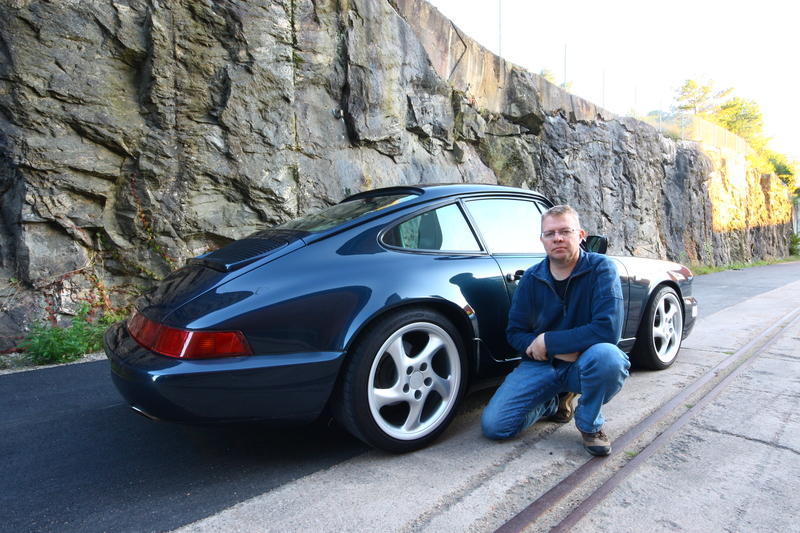 The ultimate Porsche for me, would love to own one again some day if the finances and opportunity arises. The shape, noise and feel of driving it is just second to none. 1981 VW Scirocco GTI turned 20v Turbo street racer. 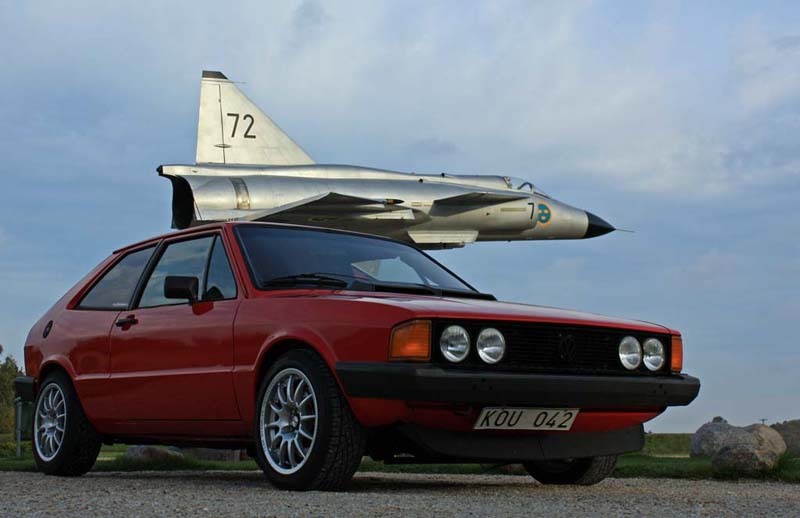 My Scirocco started as a true project with the engine in the trunk when I bought it. Got it working again and then things spiralled out of control somwhere. It ended up with a full roll cage, Koni suspension, G60 brakes and a 1.8T 20v engine from an Audi A4. Weighing in at ~850 kgs it was seriously quick in a straight line.